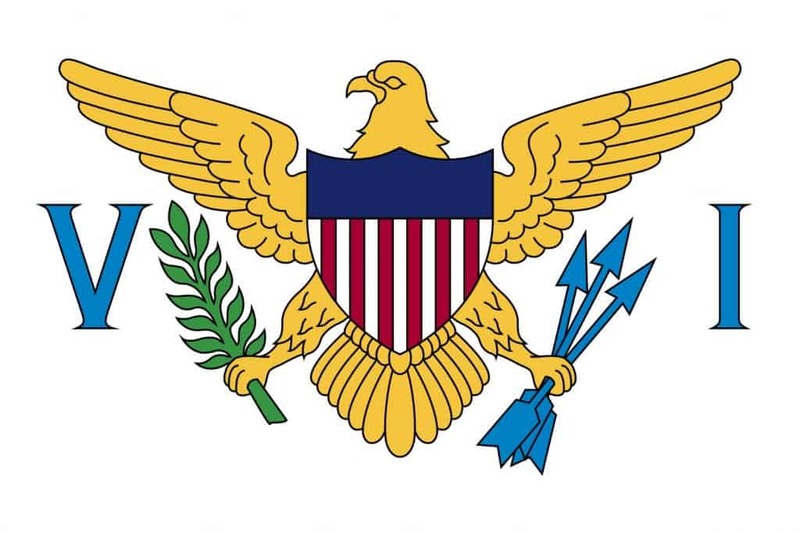 This flag looks similar to the US coat of arms, except for the Eagle clutching three arrows, as if it just got the best of some hunter. 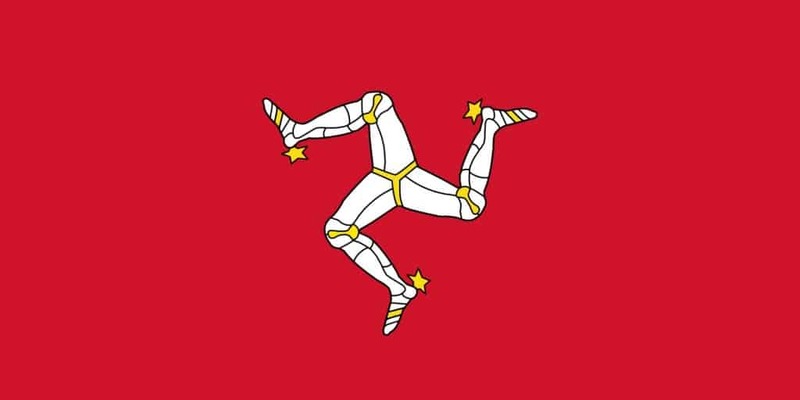 No this is not the flag for the national marathon association, it is in fact the flag of the Isle of Man in Great Britain. 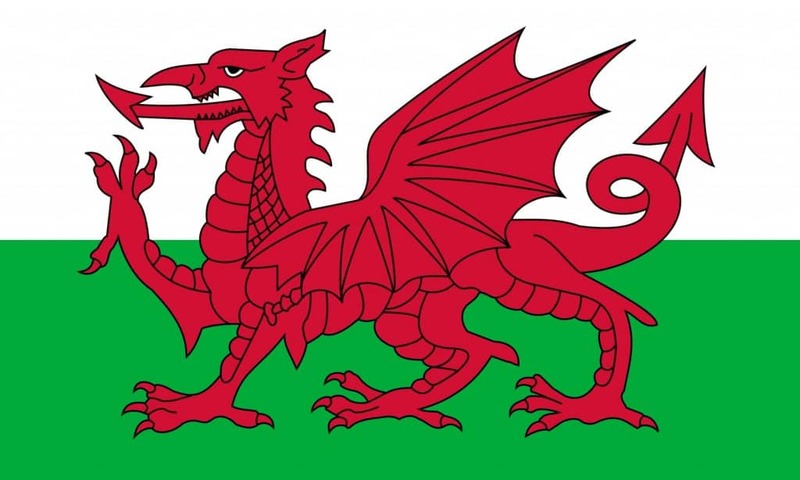 The symbol used in the center of the flag is called the triskelion. 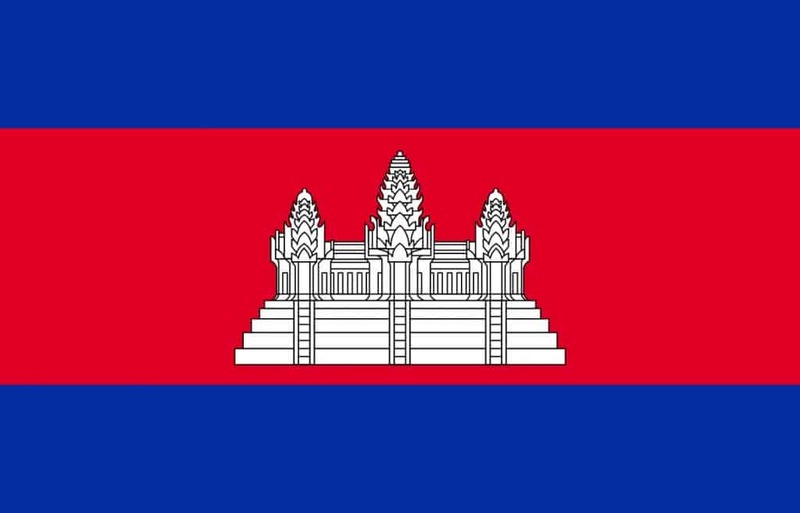 The flag of Cambodia is probably the only one in the world that uses a building as its primary image. The building used on the flag is an iconic structure named Angkor Wat. Libya used this flag between 1977 and 2011. Until it changed the design of its national flag, Libya was the only country in the world to use a flag with only color and no designs at all. 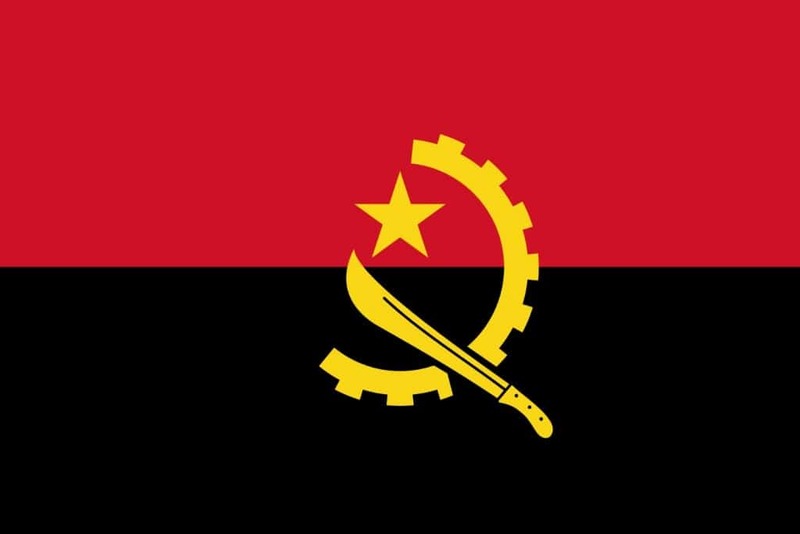 This is not Benin’s current flag, but a flag used during the Colonial days. 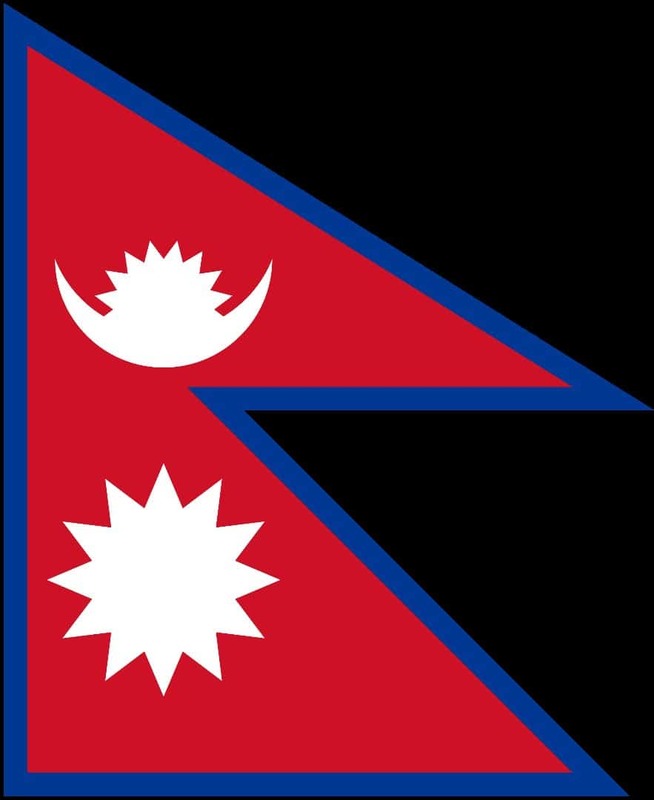 This flag is pretty much the most violent and ruthless one in the world. A man is being beheaded in the image, while there is red all around. Pretty scary stuff! 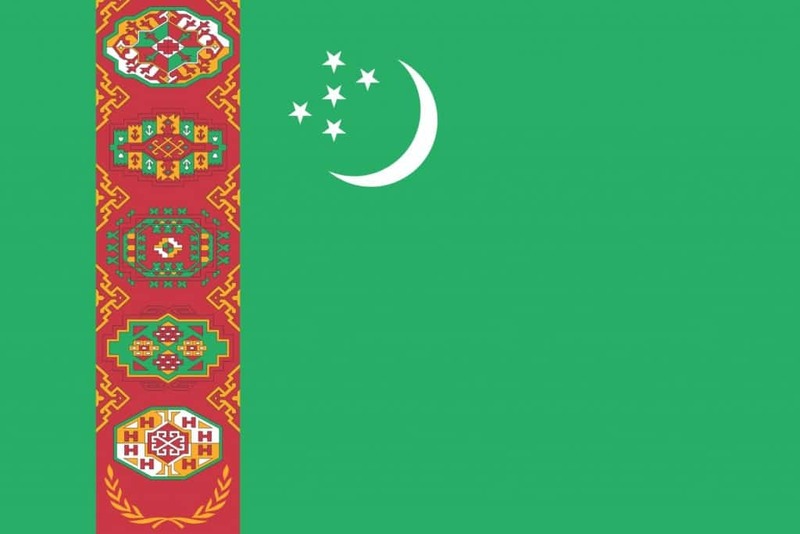 The flag of Turkmenistan is considered to be the most detailed flag in the world. Apart from the crescent moon and five stars, the flag features an intricate carpet design on the left that is supposed to represent the five major tribes of the region. This distinct flag belongs to Gibraltar. 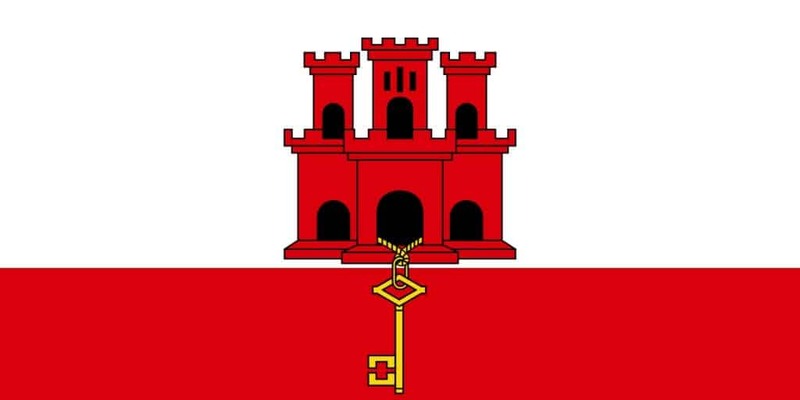 It uses a three-towered red castle to refer to the Kingdom of Castile, while the key is supposed to signify the fact that Gibraltar is considered the entrance to the Mediterranean. 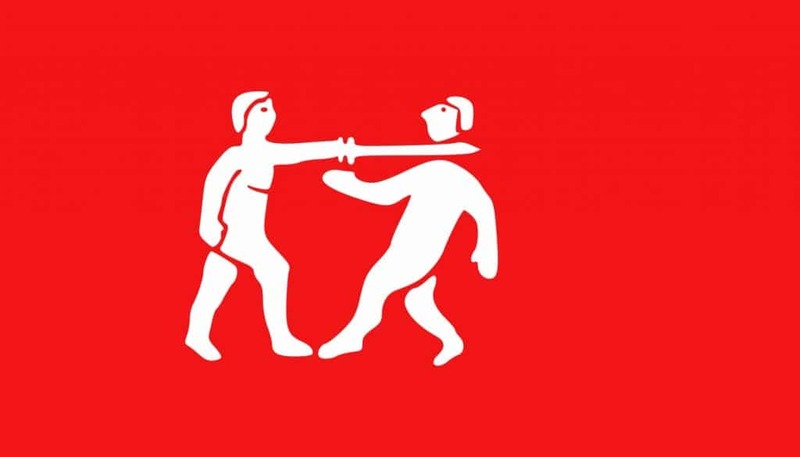 This communist country uses a Machete in its flag, a symbol that isn’t the most encouraging for tourists from around the world.